It was being rumored that Samsung may compromise Galaxy S7 with IP67 technology that is non – water and dust resistant. However, the official news confirmed that the phone will embed the IP68 technology that is ultra water and dust resistant. 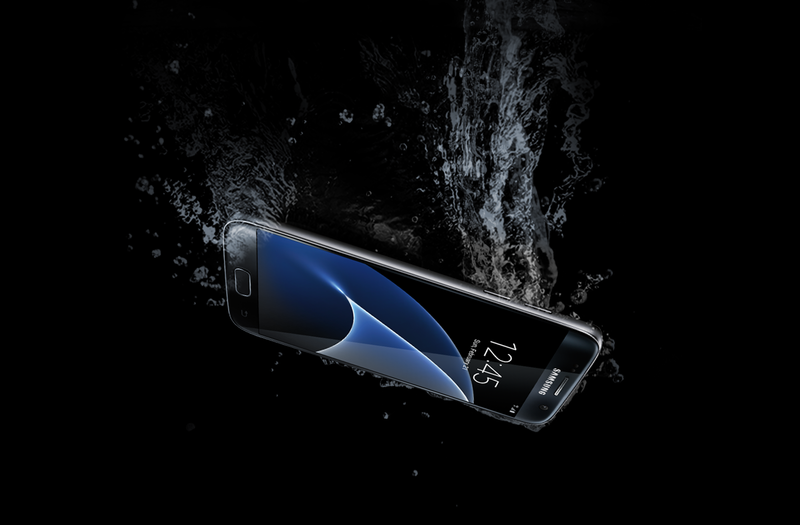 S7 can be engrossed up to 1 meter of fresh water for half an hour. 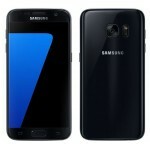 Undoubtedly, the elegant design and variant edges of S7 body is tremendously surprising. Along with it, the integration of quality hardware and excellent software performance has doubled the charge among the Samsung fans and android users. Long gone are the days when you were tied with socket station just for the sake of charging your smartphone. 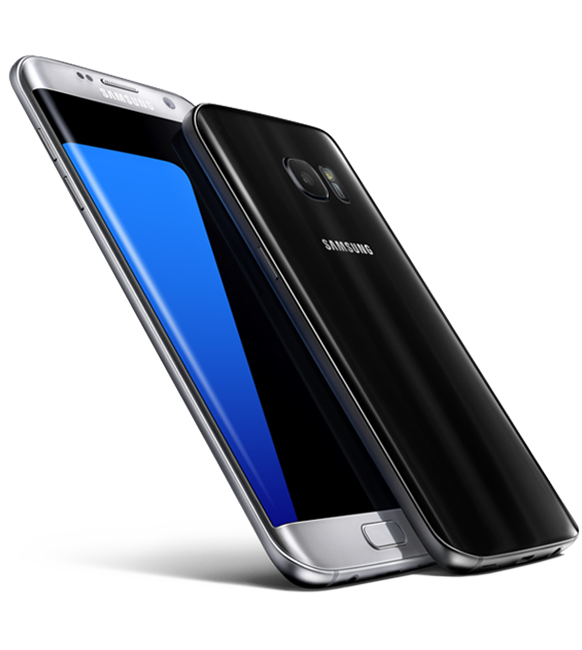 Samsung Galaxy S7 doesn’t only support wireless charging but also features an especial option “Quick – Charging” that charges the battery up to 83% in just 30 minutes. 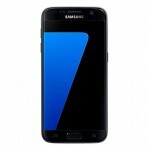 Galaxy S7 has been driven with wide angle screen of 5.1 inch SUPER AMOLED QHD screen featuring the pixel rate of 1440 x 2560. Smartphone lovers have termed the Galaxy S7 as beautifully slick device tucked around premium quality of metal with 7.9mm of overall thickness. For better comfort, ease and customization, Samsung has introduced the force touch technology “TouchWIZ”. 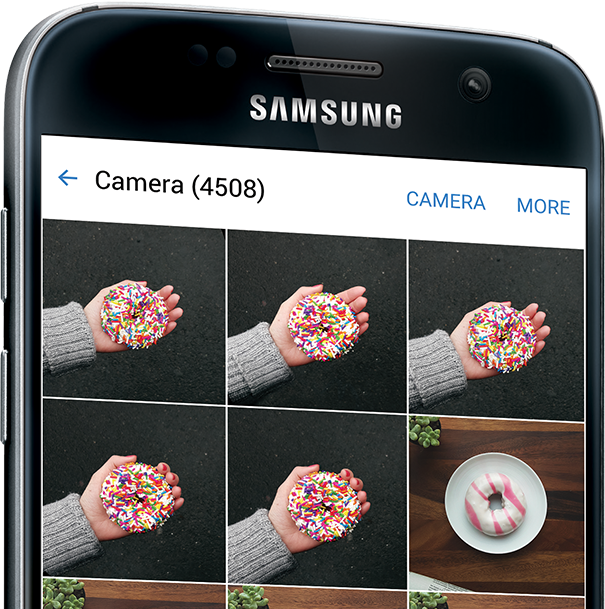 CAMERA – WHAT’S NEW INSIDE? It would be no wrong to say that Samsung has gained much of the popularity points from camera features installed in S7 series. The 12 – Megapixel rear camera performs way faster and better with F1.7 lens which also helps to focus pixel diligently even under low – lightning conditions. POWERFUL RUN WITH LONGER BATTERY! Tucked inside the battery of 3000mAh gives you a feel of Kevlar except the phone is dust & water resistant only. However, the battery is non – removable but far better than previous models of Galaxy Series including S6 which had the battery of 2550 mAh. 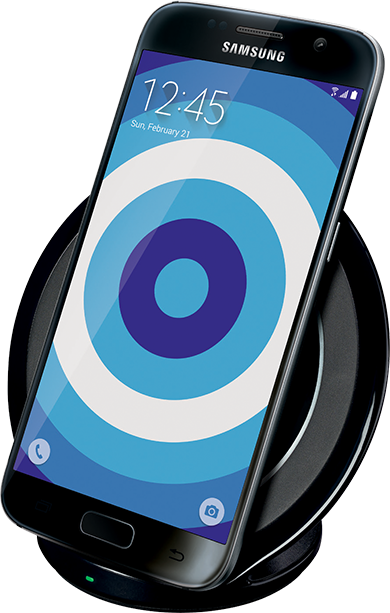 It is being expected that Samsung Galaxy has enough capability to engage the user with 70 hours of continuous music play, playback of 18 hours, and a complete day (24 – hours) talk – time. For all those confused fans out there, Samsung has categorically disrupted the rumor regarding the unavailability of Micro – SD slot. 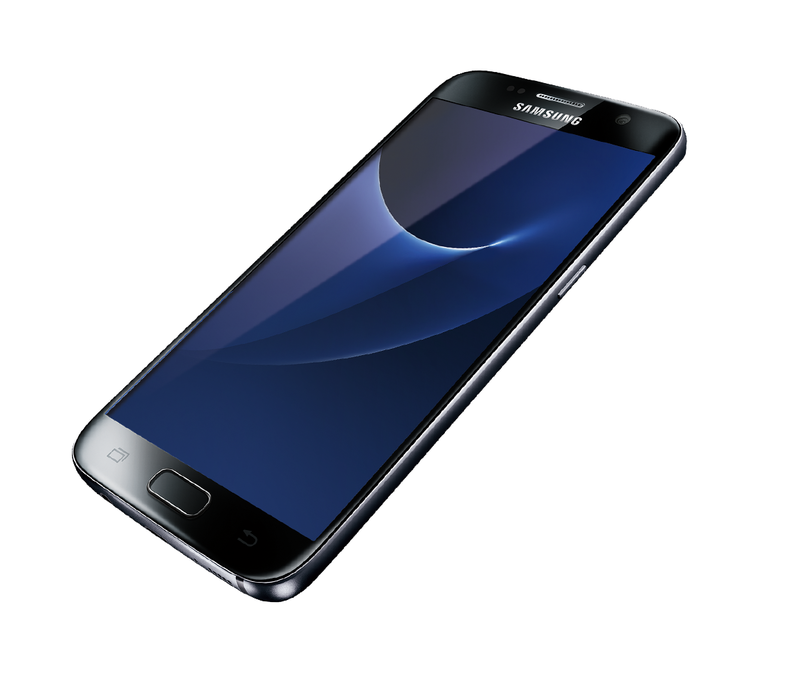 Samsung Galaxy S7 is all set to launch with Micro – SD card slot with even more capability of supporting up to 200GB. 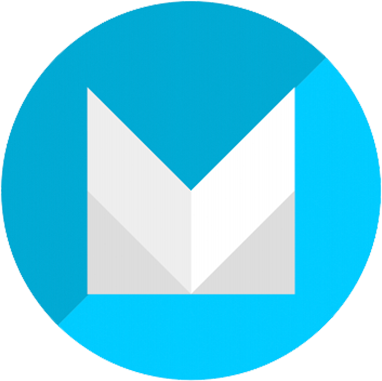 The phone’s operating system comes with the name Android 6.0 Marshmallow. However, Samsung has kept the old – times menus and old – school style like S6 in the latest model as well. It would be no wrong to say that the interface is quite easy to use but resistant to an extensive change. 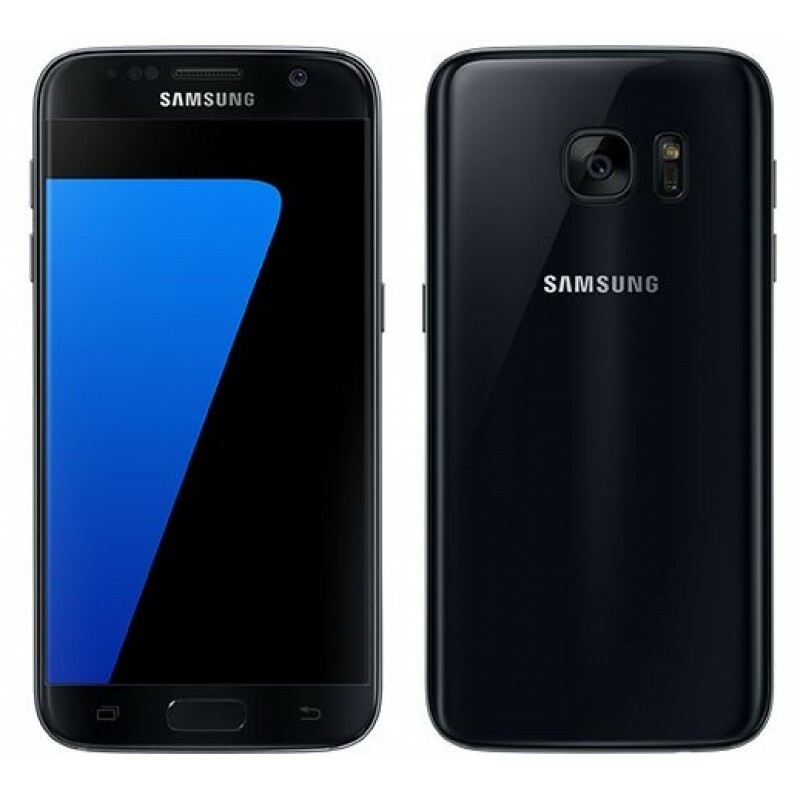 The Samsung S7 has been powered with a duo of processors that includes Exynos 8890 Octa processor along with Qualcomm Snapdragon 820. According to a recently leaked news, it has been concluded by the tech geeks that Exynos is comparatively powerful as compared to Snapdragon. Samsung Galaxy S7 has been tucked with 4GB of RAM featuring UFC 2.0 that enhances the ultimate experience of video recording and fast data storage. 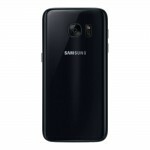 However, the phone is available in both the version, 64GB and 32GB of internal storage.